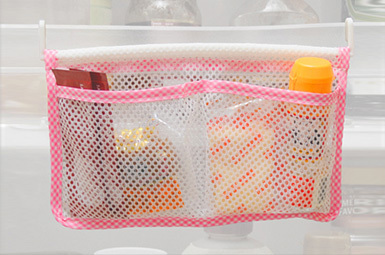 Organizer especially designed for use in the household. 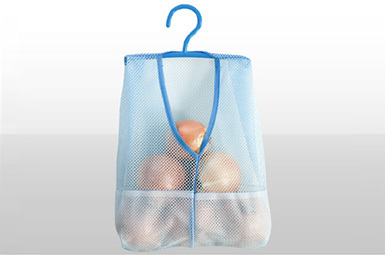 For organization and/or storage of household items. 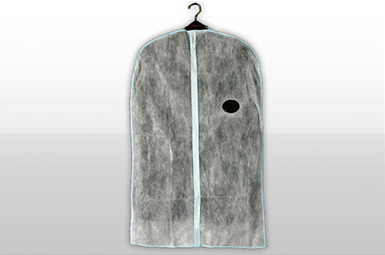 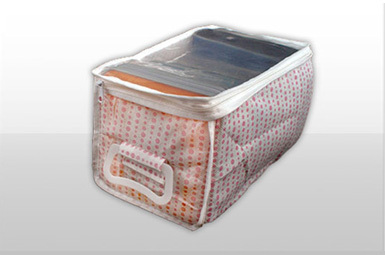 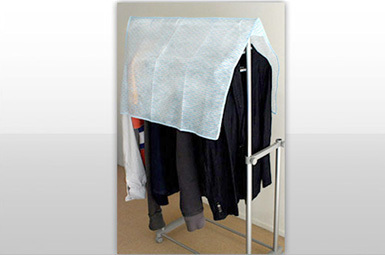 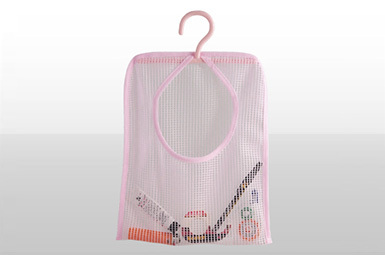 100%Polyester mesh, plastic zipper closure,PP non-woven fabric, PE film, PE hanger.